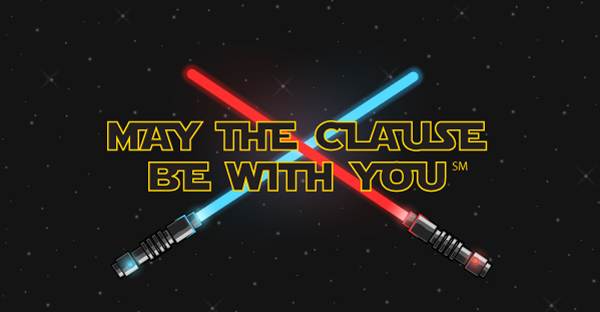 May the Clause be With You: A NEW Podcast and Virtual Class exclusively on the PCI Channel! A short live question/answer session will also follow each Virtual Class. This special program will also be available via audio podcast format, so you can increase your knowledge where and how you want it! Don’t miss out on this extraordinary opportunity to have fun and raise the level of your FAR Clause knowledge from Padawan to Master. May the Clause Be with YouSM, always! 12 credits for subscription total. (If a CPA claiming CPE credits, you should refer to respective state board requirements regarding acceptability on one-half CPE credits.) Please note that credit for attending the recorded version may not be extended to certified public accountants(CPAs) pursuant to National Association of State Boards of Accountancy (NASBA) regulation; you must attend the “live” session. 12 credits for entire series. 1.2 credits for entire series.